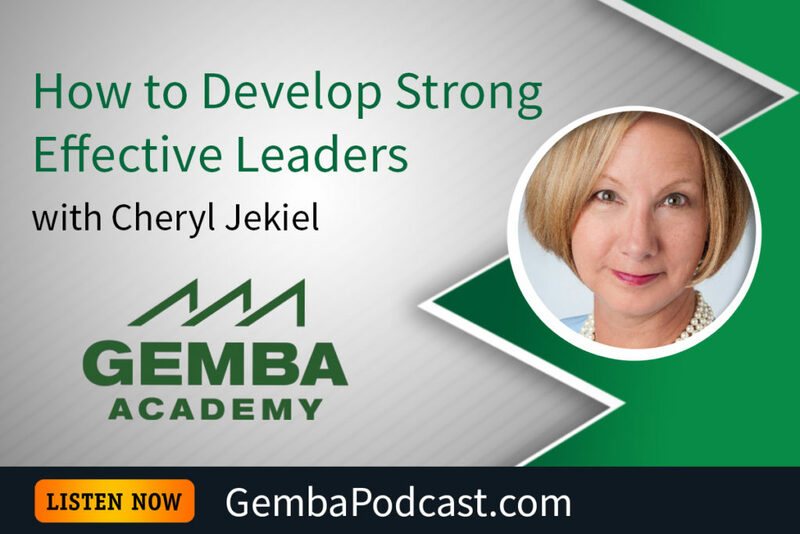 This week’s guest is Cheryl Jekiel, CEO of the Lean Leadership Center. Based on her background in operations and human resources, Cheryl explained what she believes it takes to develop great lean leaders. An MP3 version of this episode is available for download here. What approaches work best for fostering strong leadership skills? What should be avoided? 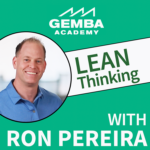 Treating Lean Psychosis	What’s the Best Way to Deploy Lean? TPS? DBS? HOS? Other..?